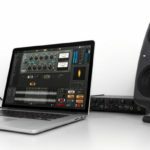 The Arturia AudioFuse interface gets two new siblings, the desktop AudioFuse Studio and the rackmount AudioFuse 8Pre. First up is the new Arturia AudioFuse Studio, expandable to up to 18-inputs using ADAT or S/PDIF which makes it great for everything from smaller bedroom studios to larger professional studios. The new interface is designed in a desktop form-factor, with all of the controls at your fingertips. There are two monitor outputs, with a selector switch to quickly A/B your mixdowns on a pair of reference speakers or alternative monitors. 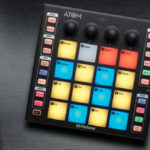 The Arturia AudioFuse Studio has four microphone preamps, each has full control via the front-panel and an insert connection at the back to use insert effects. 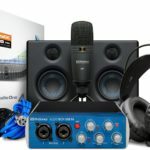 There are Phono and Line inputs on the back for getting signals from almost any other external gear, and the interface even features an internal USB hub making it a great centrepiece for a laptop-based studio as well. 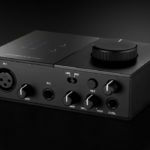 The Arturia AudioFuse 8Pre is a dual function interface, offering eight microphone preamps and functioning either as an audio interface or ADAT expansion for your current audio interface or other Arturia AudioFuse model. 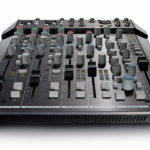 This allows you to chain multiple Arturia AudioFuse 8Pre’s in a master/slave configuration for up to 16 channels in total. 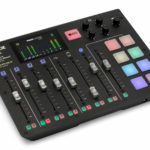 The Arturia AudioFuse 8Pre does away with the USB hub, switchable monitor outputs and some of the hands-on control in order to fit the 1U rackmount form-factor. Both versions come with the Arturia AudioFuse Creative Suite which includes the Analog Lab Lite, Mini Filter, TridA Pre, 1973 Pre and V76 Pre plugins. 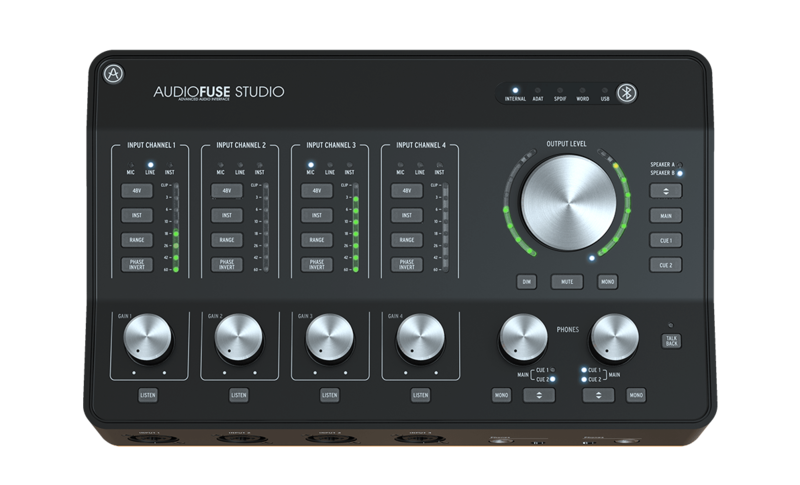 The Arturia AudioFuse Studio is set to retail at USD $999 (Around R14k excl. duties) and the 8Pre comes in a bit cheaper at USD $799 (Around R11k excl. duties). For more information check out the Arturia Website.